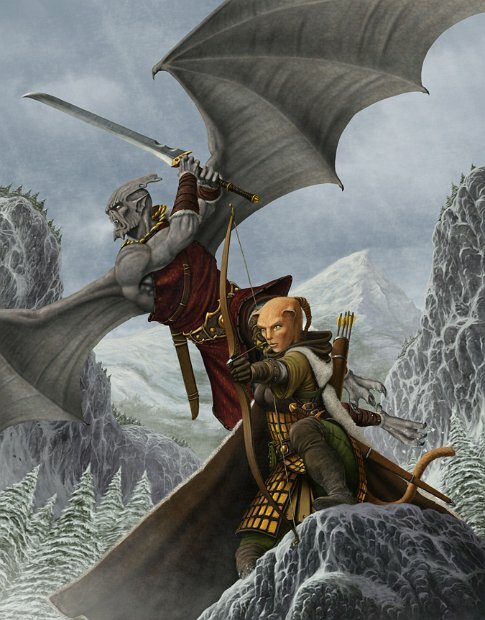 This is the cover for Annals of Ages: Tome of Races,a 13th Age RPG compatible book. Magique Productions is currently doing an Indiegogo campaign to help raising funds to produce it. Please, have a look at it!